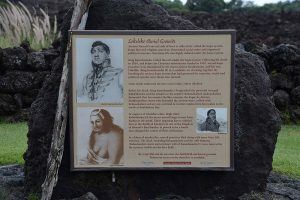 Kupu and Aloha Kuamoo Aina will begin the restoration of the Kuamo‘o battlefield and burial grounds in the North Kona District of Hawai‘i Island on Thursday, July 7, from 7:30 a.m. to noon. 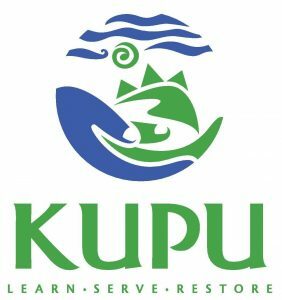 Kupu and Aloha Kuamoo Aina, two Hawai‘i-based nonprofits focused on preservation of the state’s natural and cultural resources, will lead the restoration. 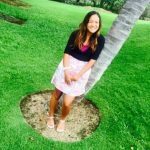 Through a collaboration with The Trust For Public Land, Aloha Kuamoo Aina recently purchased the area for the purposes of honoring the land and protecting it for future generations, with the help of various individuals, government, private and nonprofit organizations and donors. 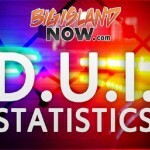 Working through the Aloha Kuamoo Aina channels, Kupu’s Hawaii Youth Conservation Corps program participants will be among the first volunteers to begin restoration work at the historic battlefield site, planting native plants and helping build trail spurs off of the historic Ala Kahakai Trail. 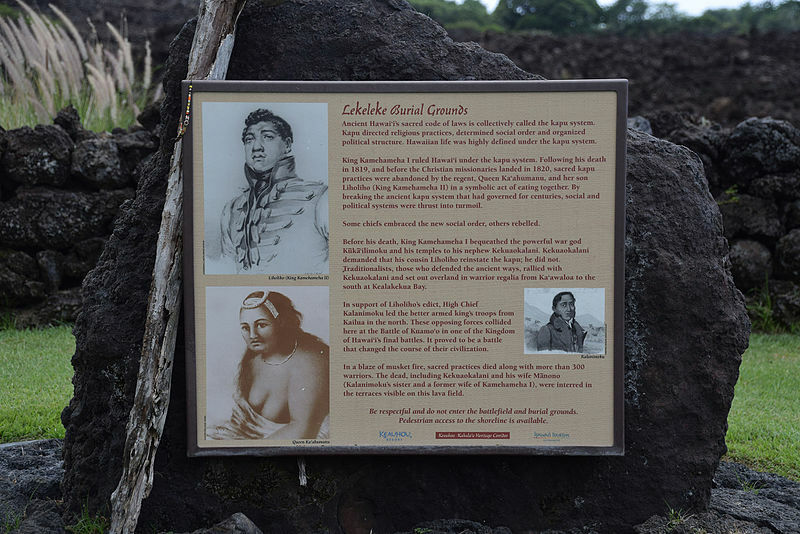 Together, Kamuela Meheula, Aloha Kuamoo Ainaʻs program director; and Dr. Richard Stevens, history professor, researcher and author, will be helping educate the youth teams on the significance of the site.